Mather Campground in Grand Canyon National Park has 327 campsites for tents, trailers and RVs. 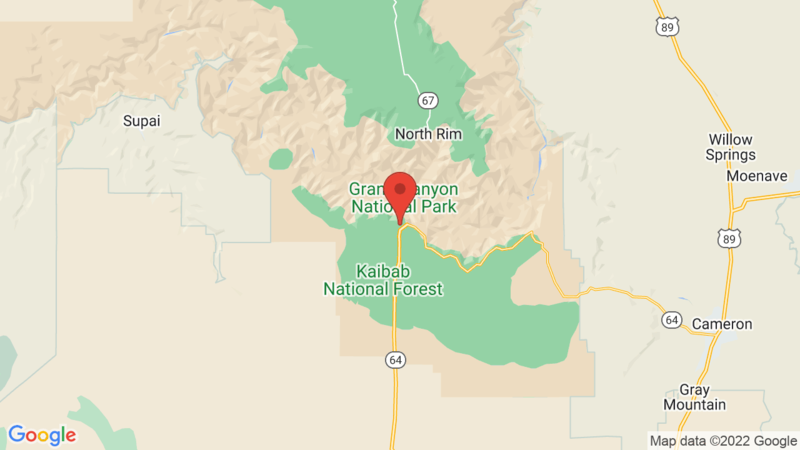 It is also the only campground located within Grand Canyon Village and close to the scenic overlooks, trails and attractions. Mather Campground has a campfire center, drinking water, flush toilets, hot showers and a laundry. Group and hike/bike campsites are also available. There are no hookups, but each campsite has a table, fire ring and grate. The visitor center, general store, laundry, showers ($) and shuttle bus system are all located close to the campground. Mather campground is at an elevation of approximately 7,000 ft. and set up in 6 loops. 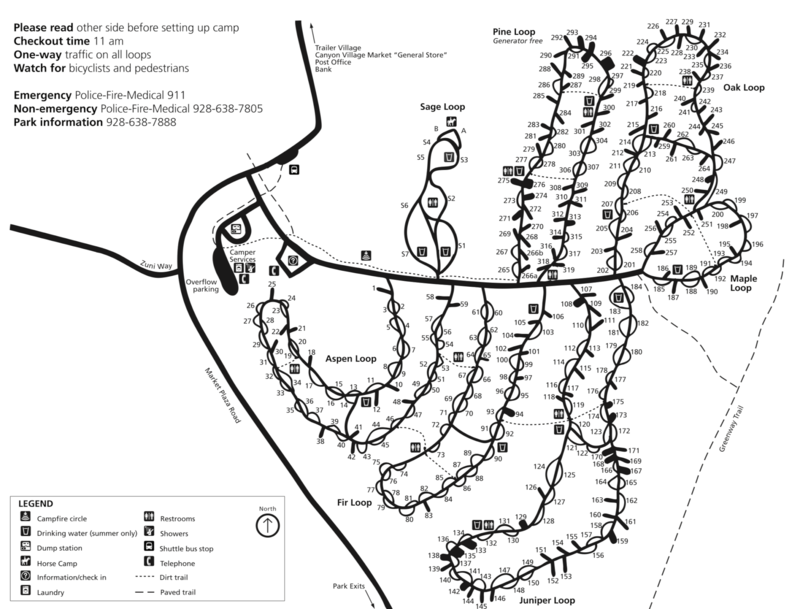 Generators are allowed in all loops except Pine loop. The summer months are pleasant with high temperatures in the 70s and 80s, though there are frequent thunderstorms in the afternoons. Fall and spring are mostly sunny and cool with the occasional snow. Desert View is the other campground located on the South Rim. It’s about 25 miles away and is first-come first-served (50 campsites). Visted Mather Campground lately? We'd love to hear about your adventure. Did you find us useful? Did we forget something? Anything our community should know before heading out to Mather?